Spotless. 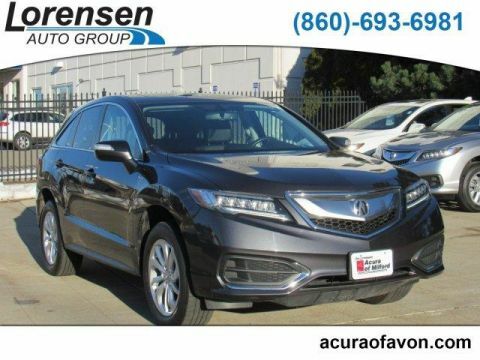 EPA 28 MPG Hwy/19 MPG City!, PRICED TO MOVE $1,300 below NADA Retail! RDX trim. Sunroof, Heated Seats, Back-Up Camera, Power Liftgate, Alloy Wheels, All Wheel Drive, Clean Autocheck report! Autocheck1-Owner. 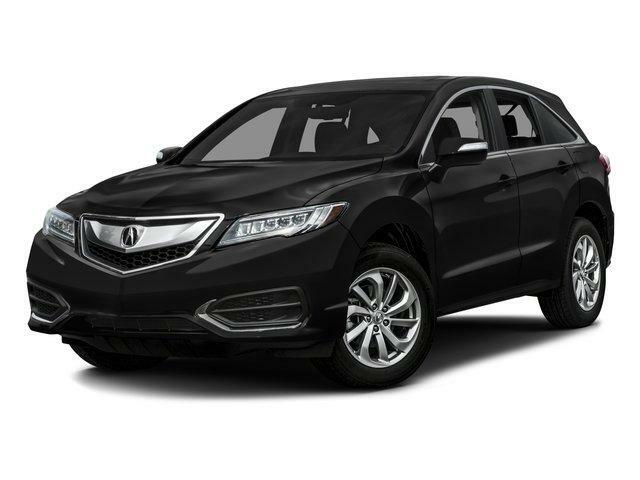 This RDX is priced $1,300 below NADA Retail. Approx. Original Base Sticker Price: $36,900*. 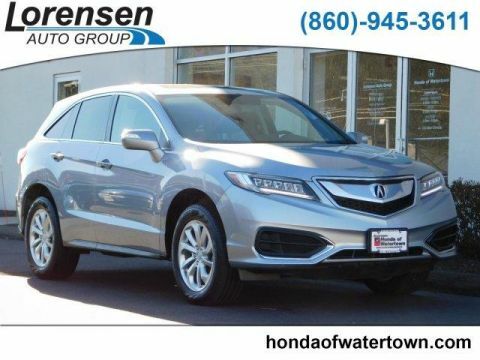 Sunroof, All Wheel Drive, Power Liftgate, Heated Driver Seat, Back-Up Camera. Rear Spoiler, MP3 Player, Privacy Glass, Keyless Entry, Remote Trunk Release. 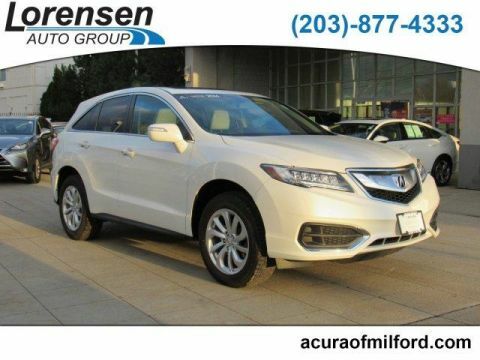 Acura RDX with Slate Silver Metallic exterior and Ebony interior features a V6 Cylinder Engine with 279 HP at 6200 RPM*. Clean Autocheck report! Autocheck1-Owner.